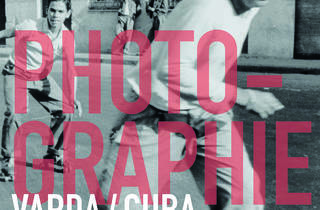 The pioneering Nouvelle Vague director’s ’60s photographs of Cuba are displayed for the very first time. In 1962, as the diplomatic crisis between the United States and the Soviet Union was fully underway, pioneering Nouvelle Vague director Agnès Varda – like so many French intellectuals before her – opted to relocate to Havana, Cuba. Equipped with a small Leica camera, she photographed everyday life in the city and collated material for a future film. 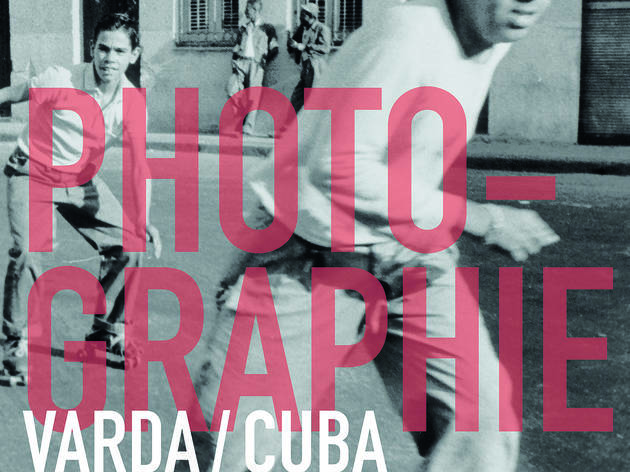 At this exhibit, the Centre Pompidou unveils those images for the every first time and juxtaposes them with the resulting film, ‘Salut les Cubains’.